Jonah van Beijnen is the founder and director of VB Consultancy. Jonah studied Forest and Nature Conservation at Wageningen University in the Netherlands and Sustainable Aquaculture at the University of Saint Andrews in the United Kingdom. He has extensive experience from living and working in the Philippines for more than ten years while working on sustainable development through mariculture and conservation. 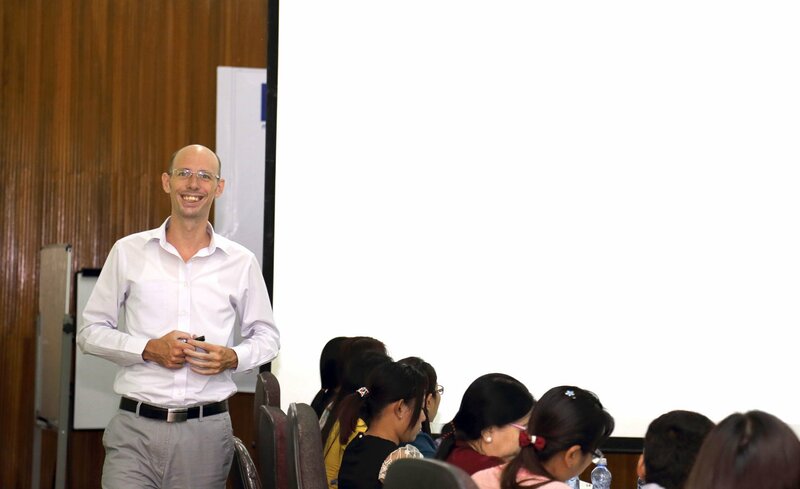 Additionaly he has worked as consultant for a large variety of customers including the EU Trade Development Programme in Myanmar, WWF in the Philippines and Europe and different retailers.